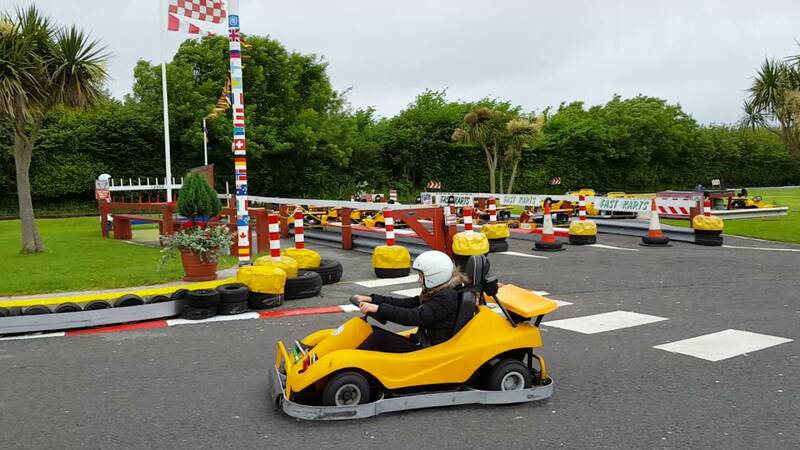 Churston Go Karts in Brixham has a junior and senior outdoor go karting track with fast karts and even some 2-seater karts. Suitable for all abilities. 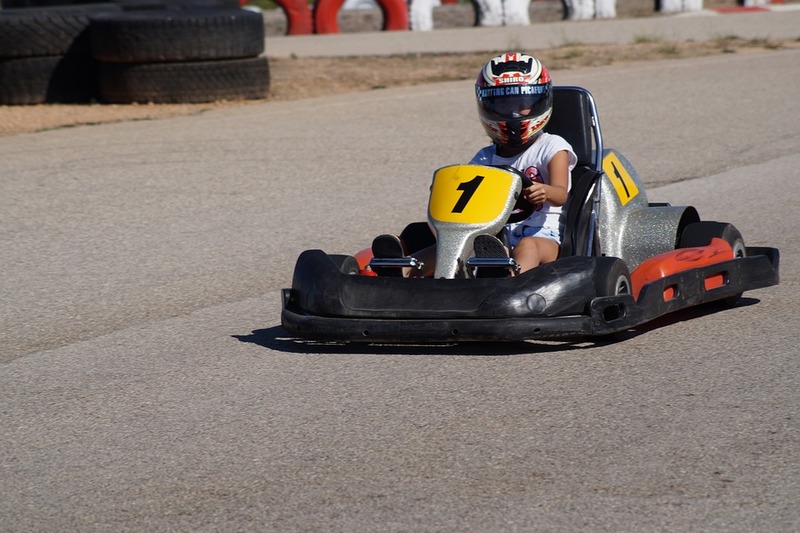 Children and beginners welcome. 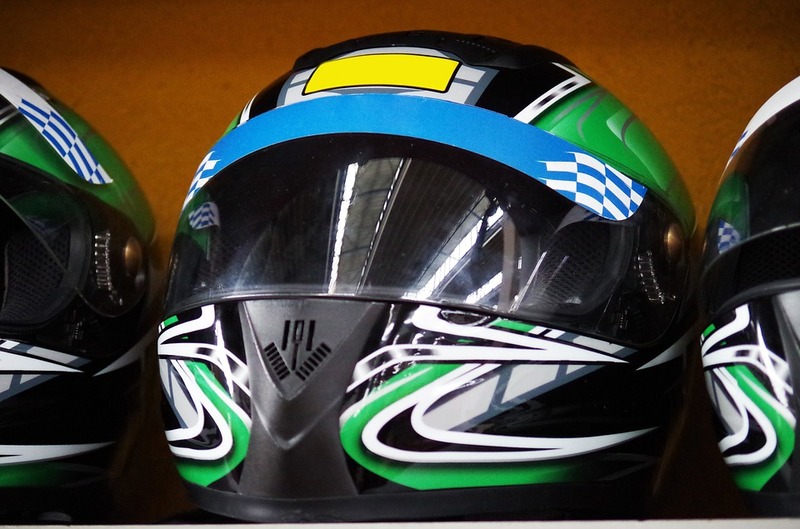 Prices for activities vary so please contact Churston Go Karts for more information.